On September 12-13, 2018 Agiliway attended DMEXCO – one of the major digital marketing conferences in the world that defines itself as ‘the meeting place for key players in digital business, marketing and innovation’. This year, the event traditionally held in Cologne, Germany has attracted over 1,000 exhibitors from 40 countries to shake the 100,000-square-meter Koelnmesse Expo space with latest products and most topical discussions. 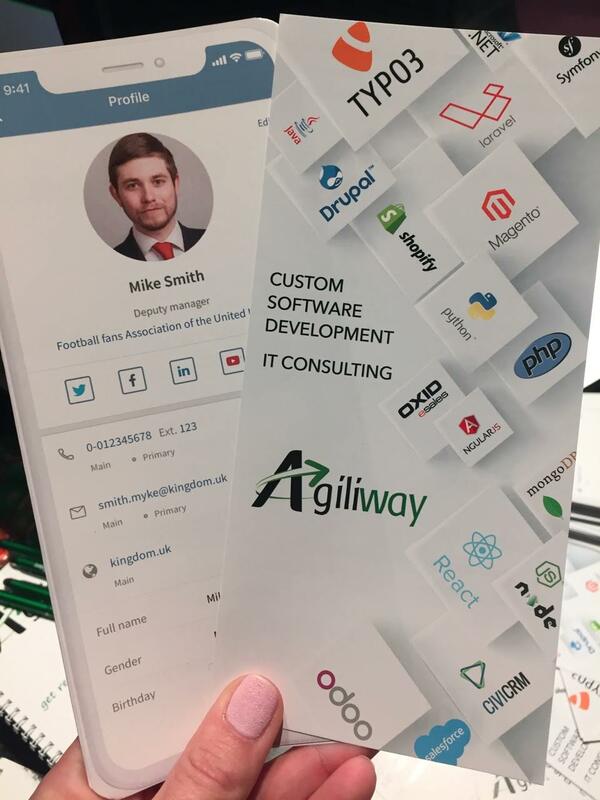 Agiliway has been one of the exhibitors presenting its mobile application for CiviCRM users – CiviMobile and other software development and consulting services we provide. Although it was difficult for other participants to match the popularity of the stands of Google, Spotify or LinkedIn, our stand has gained much attention. All day long, our team responded to questions of the enquiring visitors and discussed latest trends and partnership opportunities with colleagues. 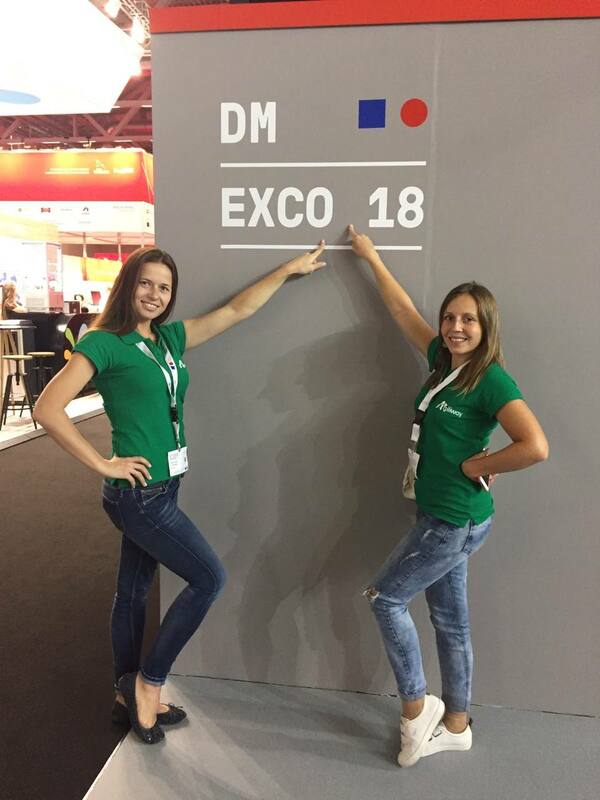 We have luckily met our existing clients visiting DMEXCO and made many new contacts. Visitors were particularly interested in our expertise in TYPO3, e-commerce and mobile development and we have even received several requests to build mobile versions of existing products. The motto of the DMEXCO exposition and conference of 2018 was Take C.A.R.E. emphasizing Curiosity, Action, Responsibility and Experience. Thus, Agiliway had these expectations of DMEXCO in mind when planning its stand and its participation in the way that fueled curiosity among visitors, demonstrated corporate responsibility, and provided visitors with a chance to experience our products. We also cared to create little cute surprises for our visitors, so that people from around the world could taste original ‘Agiliway’ sweets. At the same time, we did use a few spare moments to attend to the top speakers that define the course of development of the industry today. In particular, Karl Bunch, Technical Leader of Amazon Web Services, Philipp Schindler, Chief Business Officer at Google, or Nico Rosberg, former Formula 1 world champion and investor. 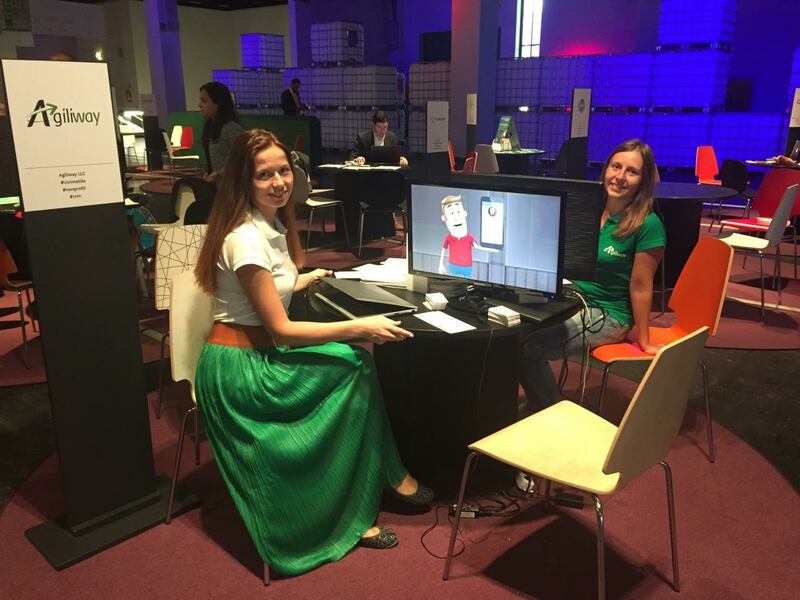 We were also interested in presenters at Startup Village who inspired us with creative innovative ideas and interesting cases. Overall, DMEXCO has become a good experience for Agiliway and a great chance to claim ourselves as serious industry players. We are eager to participate in DMEXCO in future years too, so that it becomes a meeting place with our partners and clients. If you want to meet Agiliway on this or another international event, please contact us for details.